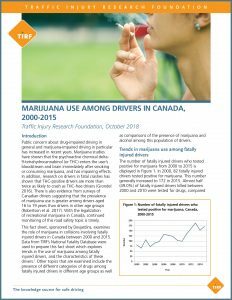 This web-based resource summarizes the latest research about drug-impaired driving in several key areas. 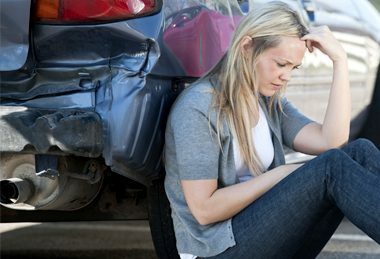 It was developed in partnership with Desjardins Insurance. 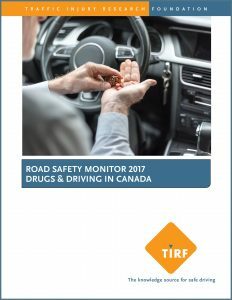 Drug-impaired driving has become a leading road safety priority for governments, law enforcement, transportation and health professionals as well as many other road safety stakeholders in the past decade. 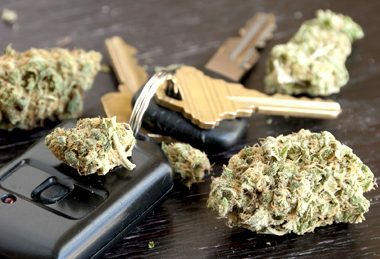 Relevant research on this topic spans several distinct disciplines, and a wealth of new research has been published in the past few years which can inform the development of evidence-based drug impaired driving strategies across jurisdictions. The DIDLC aims to support the work of governments and road safety partners by sharing knowledge and increasing awareness about priority topics to inform the planning of road safety policies and programs. It compiles and synthesizes the latest research in an accessible, user-friendly format, and contains four modules that are structured in a question and answer format to help users quickly access topics of interest. 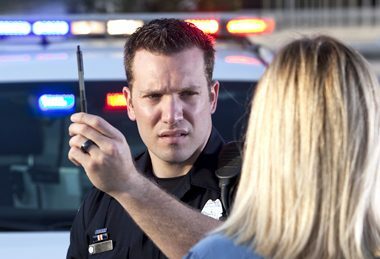 Each of these modules contains a list of questions as well as a glossary to define technical terms that are used. 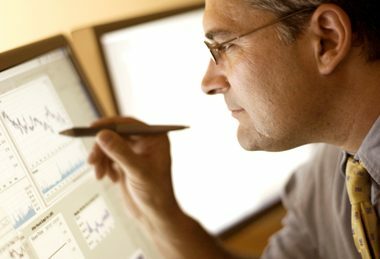 A list of research references that support the findings that are shared in each module is also included. A series of facts sheets that summarize and highlight the key topics of each module will soon be made available for download. A fifth module that will focus on public perceptions and educational campaigns is currently under development.